Will do a short updates about some of the event i've attend lately. I'm really lucky cause i met Edmund Leong in person. Press Conference before the party started,at Hard Rock Hotel Ballroom. The event was epic. Everyone traveled miles away to attend the party. That's really cool ! Group photo with Tim when some of the girls went missing.. LOL! Overall, i had so much fun with MHB and Carlsberg! Enjoy partying beside the beach! It's awesome,Thank You Carlsberg for such a GREAT event. 15.11.12.Passion for Fashion 2012 at rootz. Nothing much to blog about cause i just went there for a while. I actually did hair chalk color on my hair, but it's not that obvious because it's the same color with my top. LOL, will try to do again next time. 17.11.12. 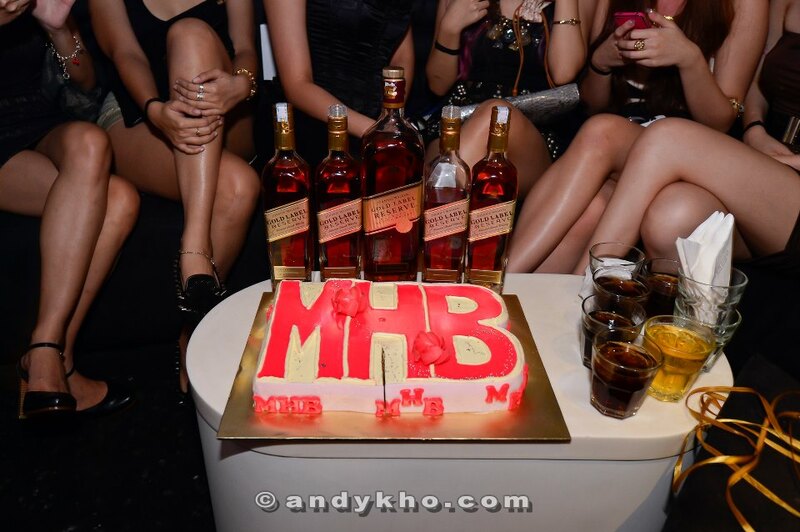 MHB anniversary & Tim's Birthday celebration at Vertigo, KL. Luckily i still manage to drive home after that, enjoy drinking and partying all night.